HBERTOSSI – Allen McDonald Swartz LLP. 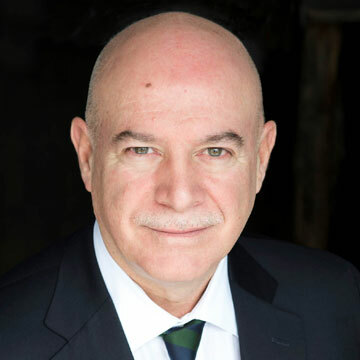 Henry has over 30 years of experience and expertise which encompass mergers & acquisitions, reorganizations and the structuring of diverse business and contractual arrangements including strategic alliances, domestic and international joint ventures and related licensing, distribution and support arrangements. Henry provides discreet counsel that enables our clients to achieve their objectives. His expertise informs the judgment required to effectively navigate sensitive stakeholder relationships and complete complex matters. Henry has assisted a broad range of clients, including private and family owned businesses, entrepreneurs, public institutions, regulated entities as well as multi-national corporations, with business critical transactions and agreements as well as governance and regulatory compliance. 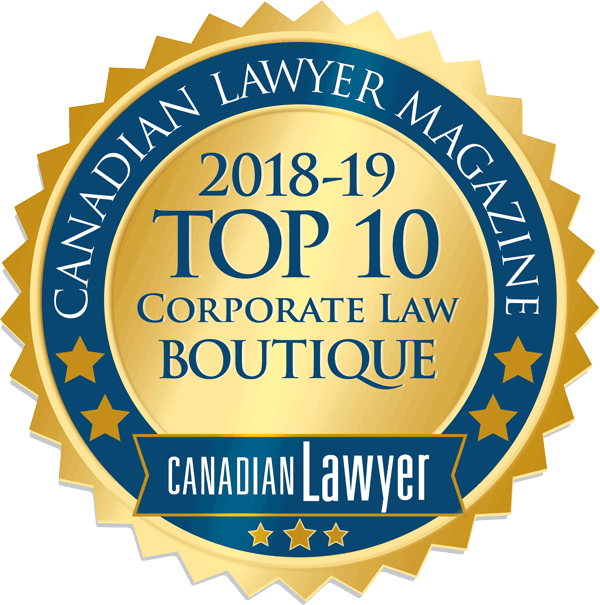 His practice also includes advising foreign enterprises with respect to establishing business operations in Canada and related structuring and financing alternatives. Henry regularly advises on director and officer liability matters and risk mitigation. Henry lives in Etobicoke with his wife and forever love Jacqueline. They have been blessed with their children Andrea, a globetrotting adventurer, and Samantha, a Royal Academy of Dance certified Ballet teacher. A sports enthusiast, Henry grew up playing baseball throughout Ontario with the York Pioneers. He is a Blue Jay and Leaf loyalist from beginning to end although the Bianconeri are closest to his heart. Henry relishes his time in the outdoors, fishing especially at Lake Pogamasing. In addition to practicing law for years, Henry has been practicing golf for about as long. While travel beckons, Henry and Jacqueline treasure time spent with their friends, enjoying movies, theatre and great books, companions and teachers all of them.